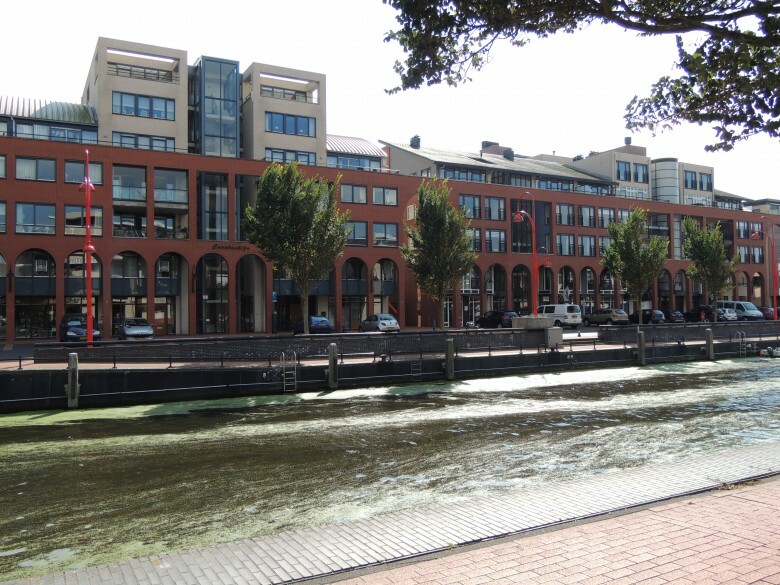 This project is located in the town center of Zevenaar (32000). It incorporates 169 support-infill apartments for elderly, a parking garage for 86 cars and a nucleus of 46 nursing rooms, designed for assisted and intramural care giving, a restaurant, a kitchen, a chapel, a theater, a shop and a library. 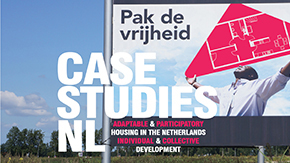 The Pelgromhof has been developed in the rental sector by the local housing association ‘Baston Wonen’, previously ASWZ, and the care foundation ‘Pelgrom’, today ‘Pleyade’. 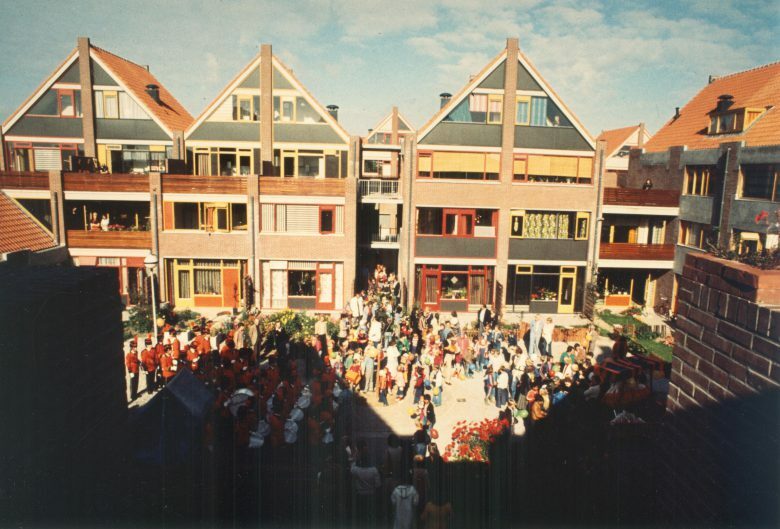 It was selected as ’National Model of Sustainable and Energy-efficient Construction’, nominated for the ‘Dutch Building Award’, became finalist of the ‘World Habitat Awards 2004’, and received the ‘Experimental Status’ of the Dutch government. 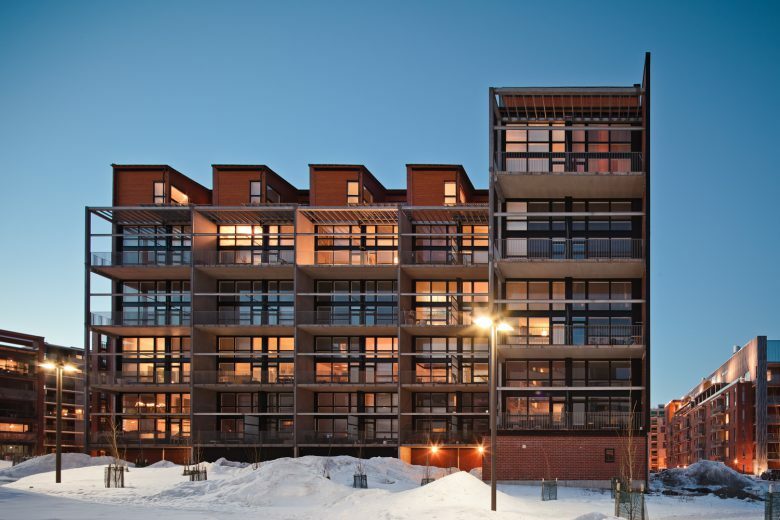 The Tila housing block, comprising 39 loft apartments, is a pilot project for neo-loft apartments in Helsinki, Arabianranta. The concept is based on an open construction system: within the available building frame the resident determines and builds the required subdivisions. The flats are occupiable at the moment of purchase, but become completely habitable with the installation of kitchen furniture. The residents can build individual rooms or expand their flat with gallery-type spaces, because the height of the main space is five metres. After 25 years of practice, I was one of three architects invited to propose a scheme for the renovation of the inner harbour area of the town of Katwijk in the Netherlands, an area close to the town centre. 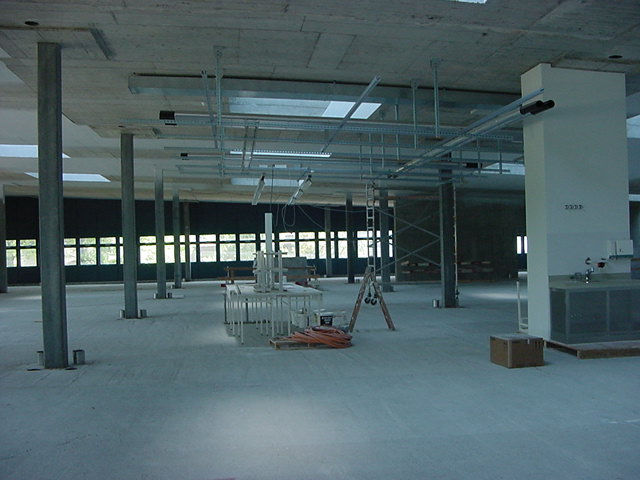 The municipality of Katwijk was the client working in close cooperation with three local building companies and a national bank as investor. They asked for an integrated plan for a large number of dwelling units combined with facilities like retail space and other commercial space and sufficient parking. My plan was unanimously preferred after one meeting because it combined two important aspects. 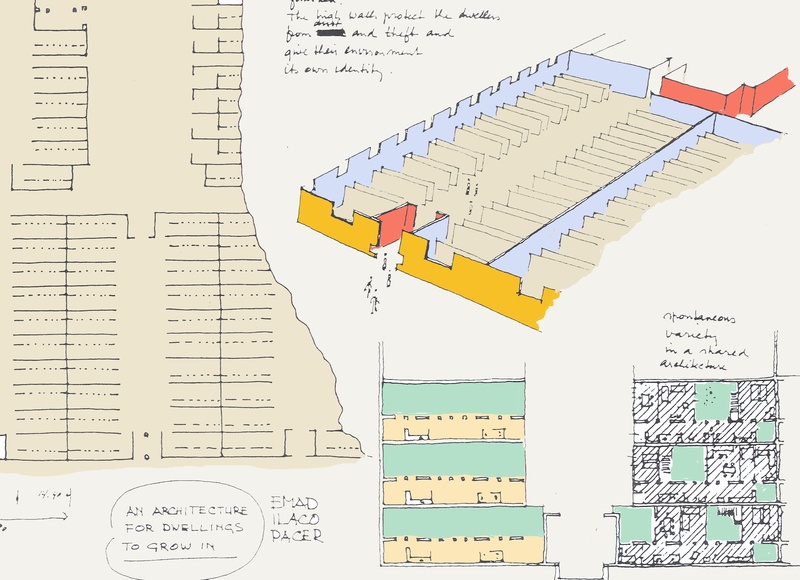 With every design for collective housing a distinction needs to be made between the design for what is collective from the design of the individual dwelling units. This distribution of design responsibility has led toe the concepts of “base building” from and that of “fit-out”. The boundary between the two is not fixed for all cases but must be determined anew in each project. This separation of two design products can lead to a new kind of architecture. 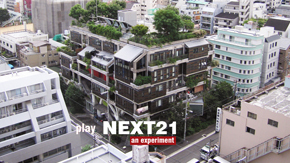 With the aim of creating an energy-efficient, green, social and flexible urban living environment fit for the challenges of the 21st century and its demands, Osaka Gas commissioned the experimental residential complex `NEXT21` in Osaka in 1989 (completed in 1993).